Lay back, relax ...let him serenade you! 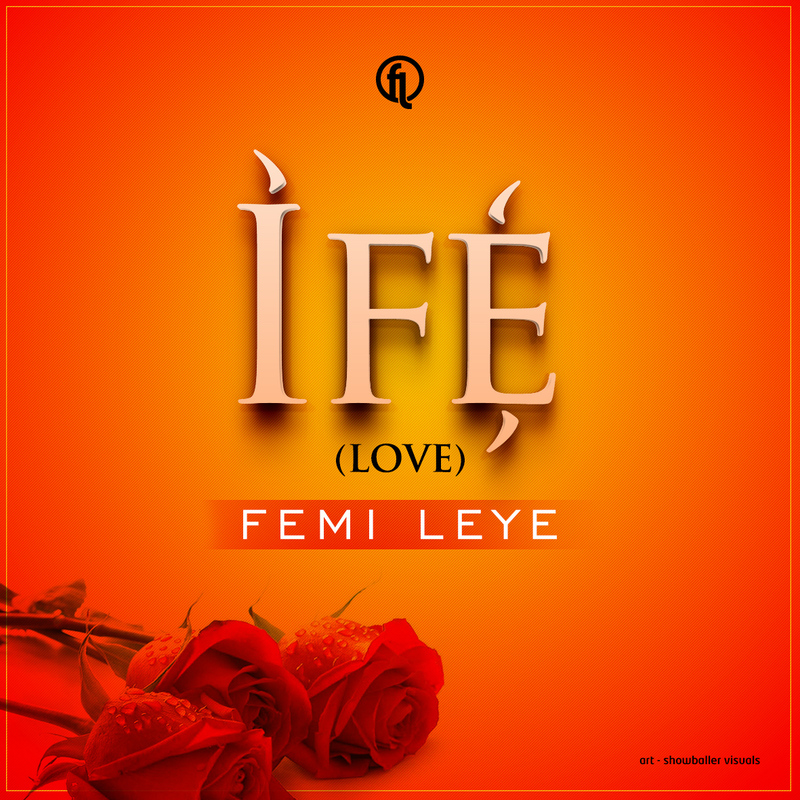 From 'Smile' to 'Ayo' and 'Keresimesi', Award winning AfroJazz Guitarist and Vocalist, 'Femi Leye' is back with a new single titled 'IFE' (Love). The Classic Love Ballad sung in Yoruba and English is an expression of true romance between lovers; young and old alike! 'IFE' was produced by Femi Leye and Tjbeenie; Live Bass - Ayodele Owa. Mixed and Mastered by Tjbeeni.